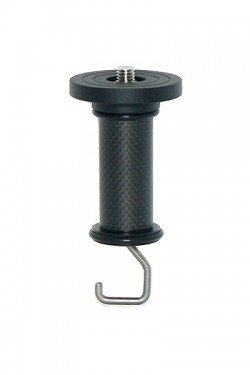 A new precision carbon-fibre design weighing just 1.26 kg! 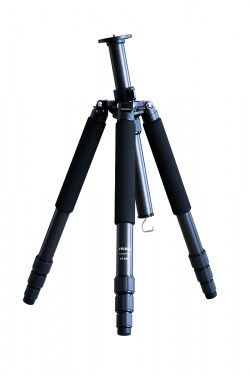 Tipping the scales at just 1.26 kg, the CT-3402’s multi-layered carbon-fibre construction combines with superior functionality to give you state-of-the-art tripod performance. 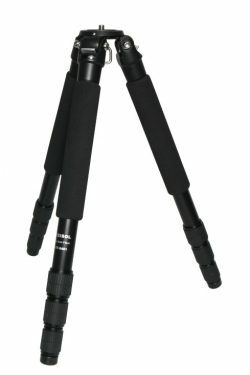 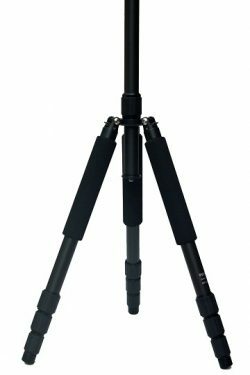 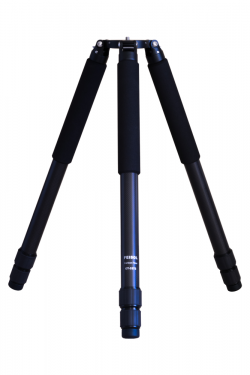 Within our standard series, the FEISOL CT-3402 four-section tripod is our lightest model, yet offers the strength and durability found in larger designs. 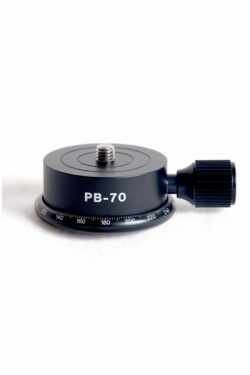 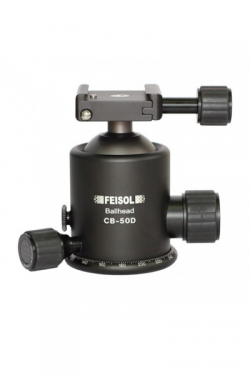 – FEISOL’s new Rapid anti-leg-rotation technology – The CT-3402’s low angle ballhead mount is precision-crafted and multi-layered to withstand greater force and impact. 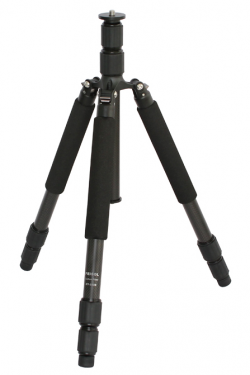 – At 118 cm and 1.26 kg, the CT-3402 delivers optimal performance in a compact, lightweight design. 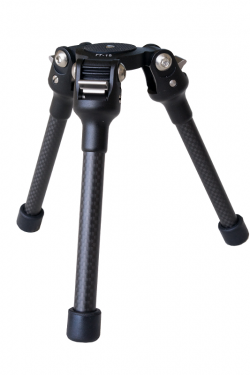 – Multi-layered carbon-fibre legs with metal twist locks ensure lightweight support and durability. 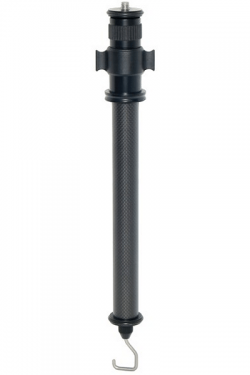 Adding little more than 220 grams of additional weight – and a height advantage of 58 cm, our optional center column upgrade kit is of lightweight carbon-fibre construction. 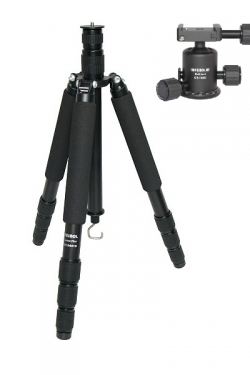 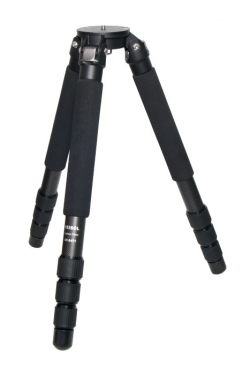 The CT-3402 is the perfect standard tripod for a wide range of demands. 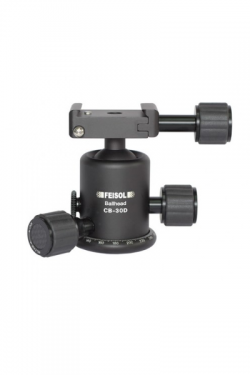 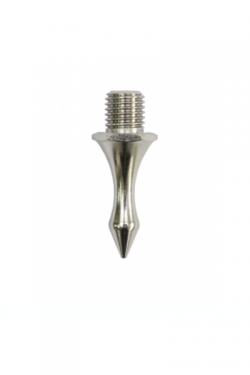 Whether you’re a professional or simply an enthusiast who seeks the best equipment on the market, FEISOL’s commitment to perfection makes the CT-3402 the clear choice. 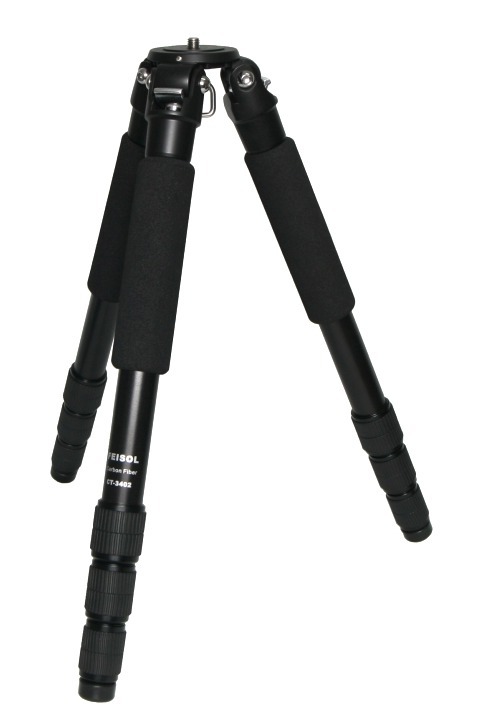 Note: We do not recommend tripods with cast-aluminum components for use in extreme environments. 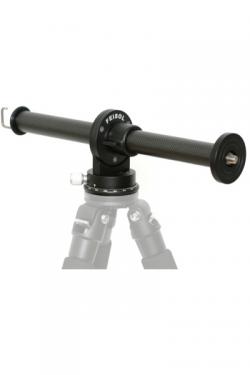 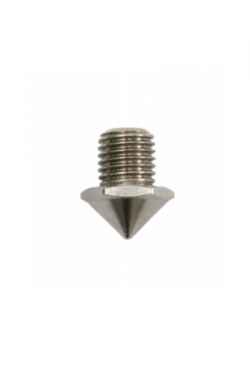 For such settings, FEISOL Traveler, Tournament, and Elite tripods are ideally suited because they feature top-grade CNC-machined Aluminum parts.